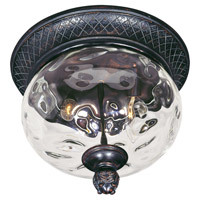 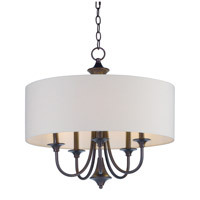 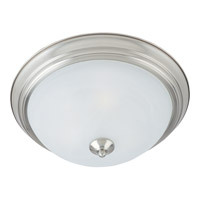 A This fixture is mounted (bolted) flush to the surface below. 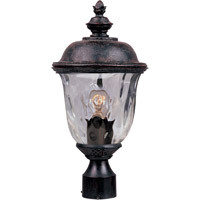 Q Can these lights go on posts on a deck gate? 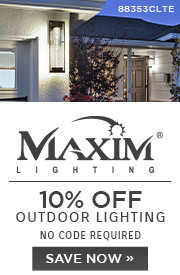 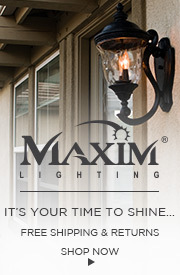 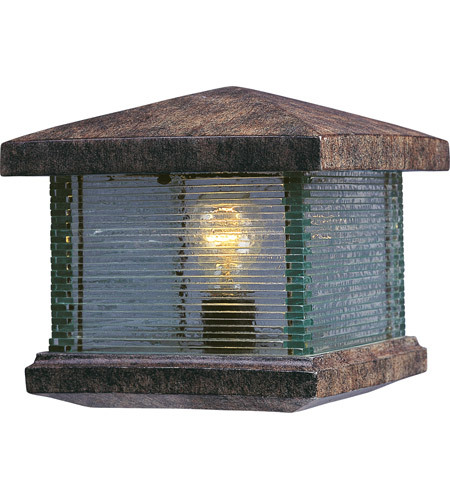 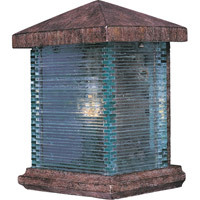 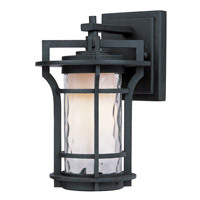 A The Maxim Triumph VX 1 Light Outdoor Deck Lantern 48736CLET can be mounted directly on to a deck column or pillar they are made to sit flush mount on the pillar.